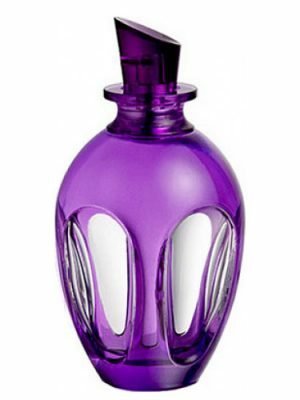 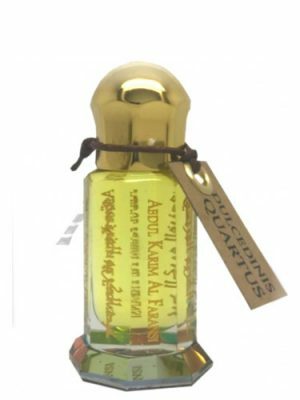 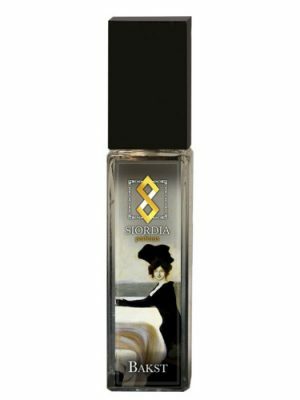 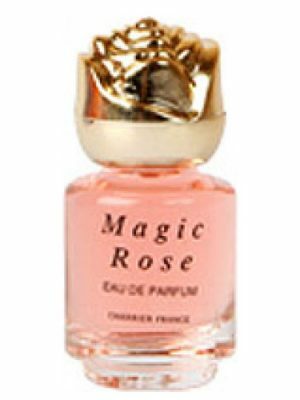 SKU: 6c1baf7a275b Perfume Category: for women and men. 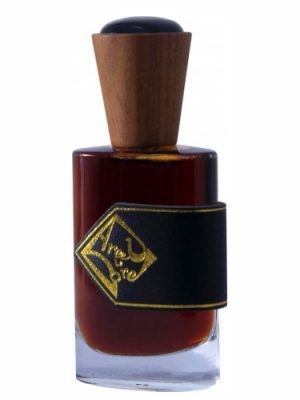 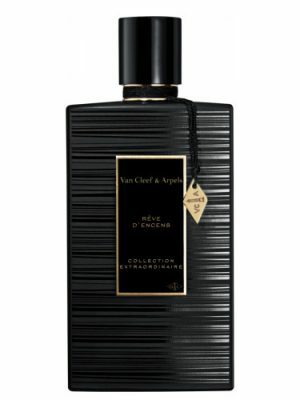 Fragrance Brand: Le Ré Noir Notes: Amber, Dark Chocolate, Peru Balsam, Rum, Woody Notes. 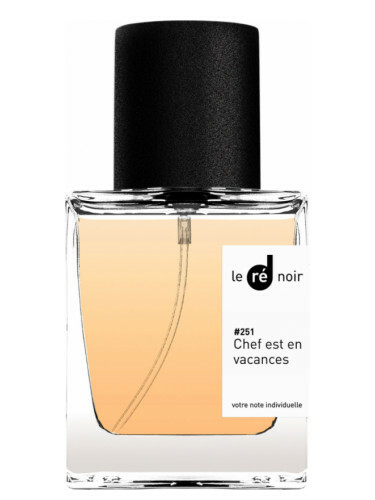 #251 Chef Est En Vacances by Le Ré Noir is a fragrance for women and men. 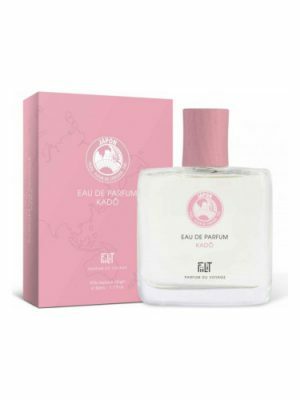 #251 Chef Est En Vacances was launched in 2017. 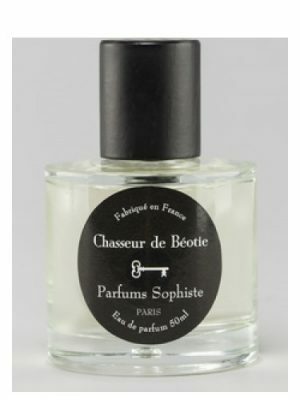 The nose behind this fragrance is Valery Sokolov. 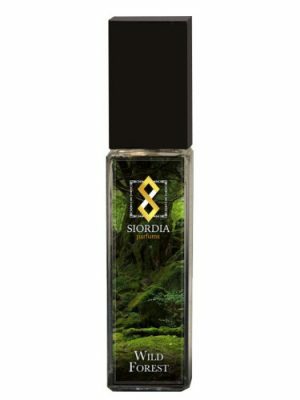 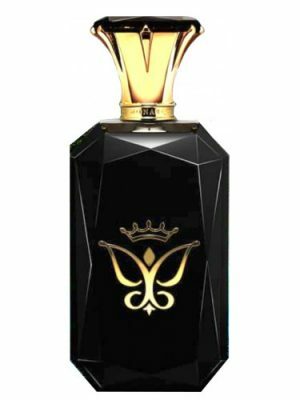 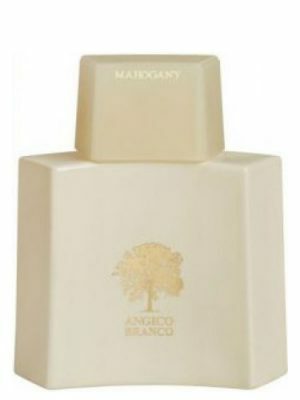 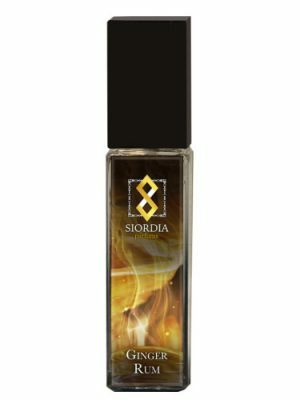 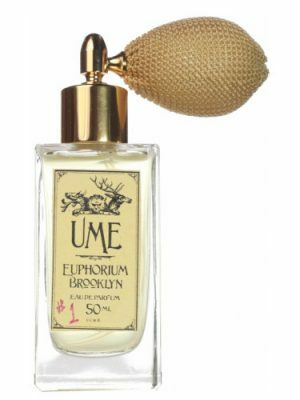 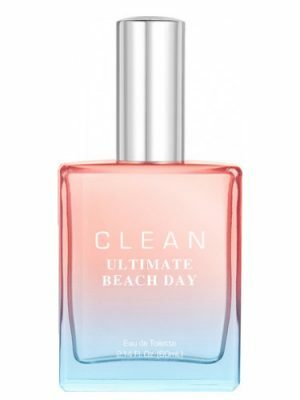 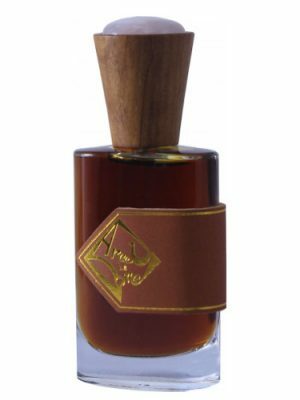 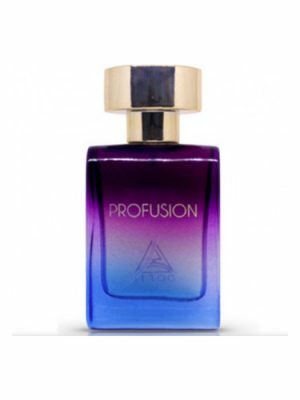 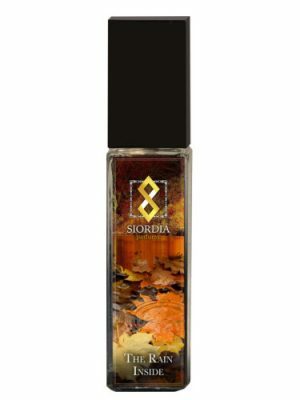 The fragrance features peru balsam, dark chocolate, rum, woody notes and amber.